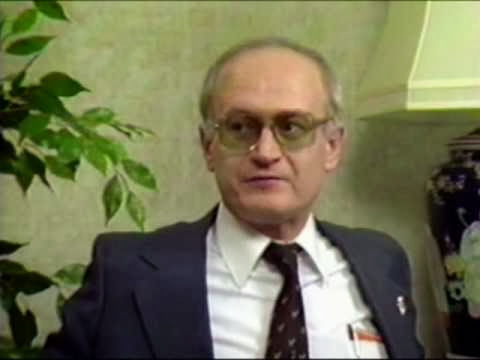 Yuri Alexandrovich Bezmenov (Russian: Юрий Александрович Безменов, also known as Tomas David Schuman; 1939 – 1993) was a journalist for RIA Novosti and a former PGU KGB informant from the Soviet Union who defected to Canada. 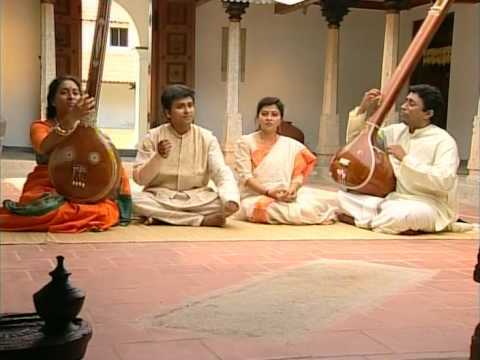 After being assigned to a station in India, Bezmenov eventually grew to love the people and the culture of India, but at the same time, he began to resent the KGB-sanctioned oppression of intellectuals who dissented from Moscow’s policies. He decided to defect to the West. Bezmenov is best remembered for his pro-American, anticommunist lectures and books from the 1980s. 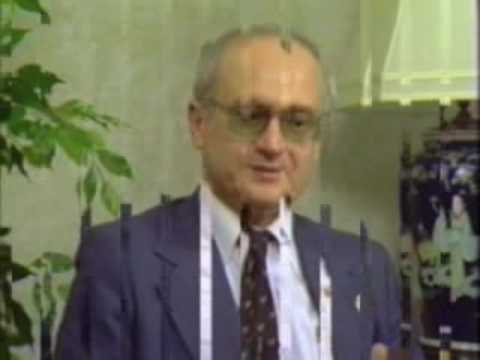 If you find what Yuri Bezmenov talks about mind control, ideological subversion and social conditioning in this video is what is happening in contemporary India, well, you are on the dot! ← Hazards of excessive wealth! Nothing can be a provable certainty, since everything is based on the assumption of one's own cognitive capabilities.